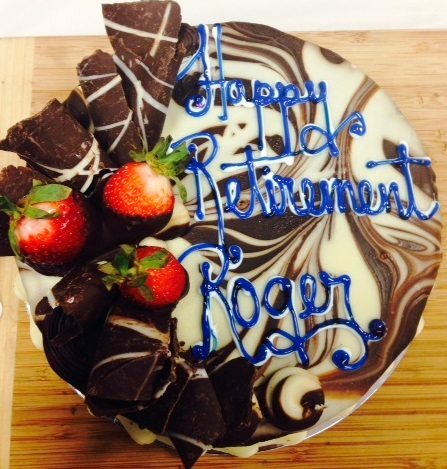 Congratulations Roger Smith on your retirement! 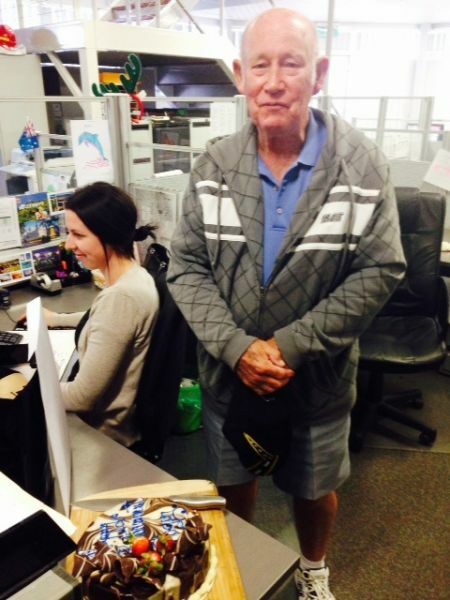 We would like to take this moment and wish Roger Smith, a dedicated employee of Team Transport & Logistics for over 11 years a happy retirement! Here’s to you and your family: success and a bright future with the time to do the things you have always wanted to do. It’s time for you to enjoy the next chapter in your life. We would like to thank for your continuous hard work over the years, your loyalty to the Company and the professional working relationship we have had.